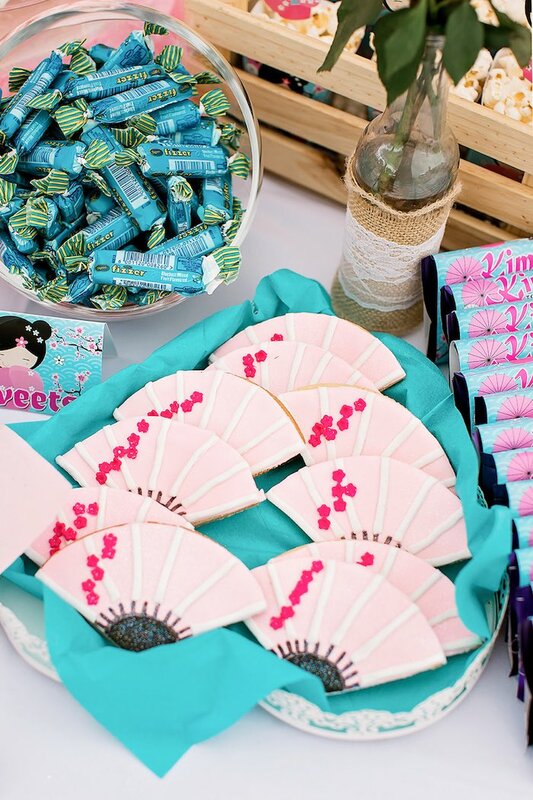 Looking for a party to gush over? 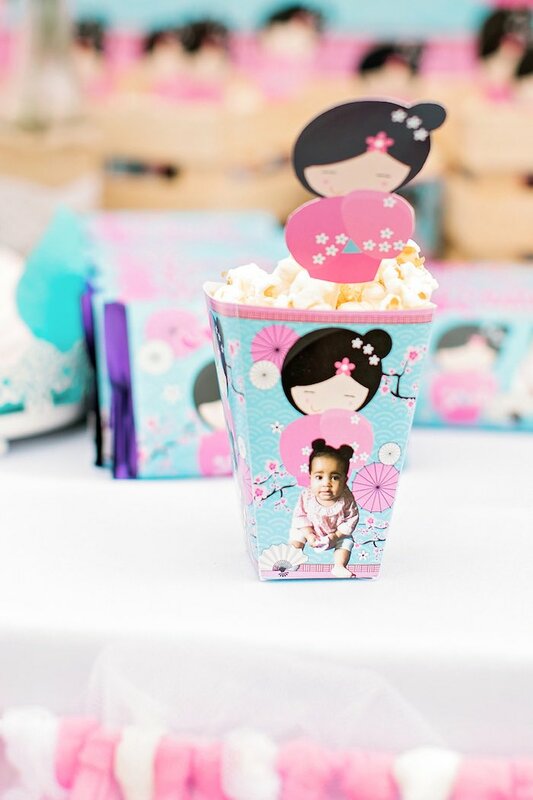 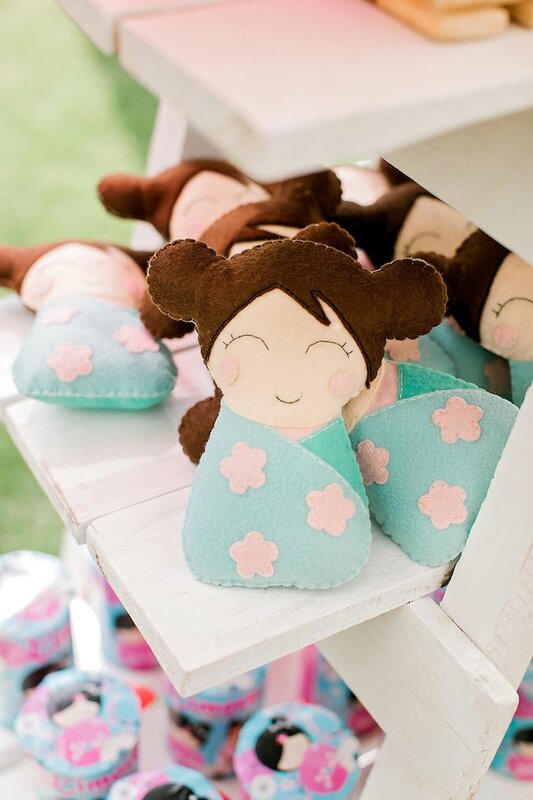 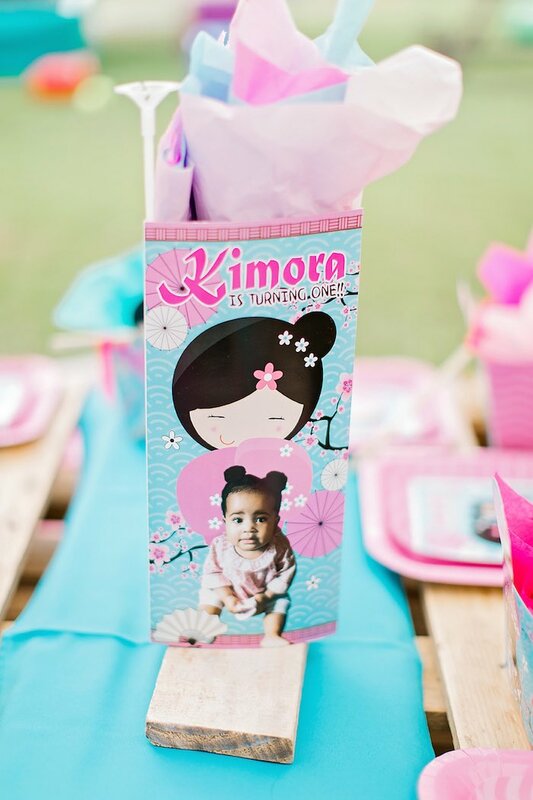 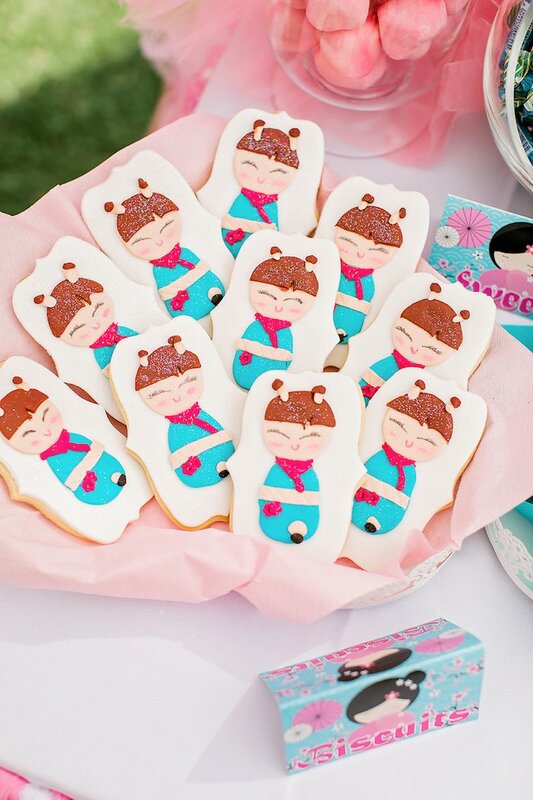 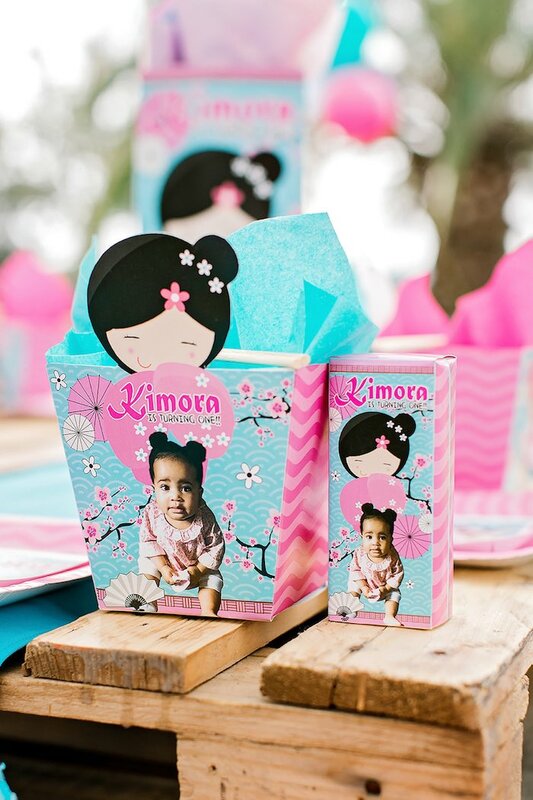 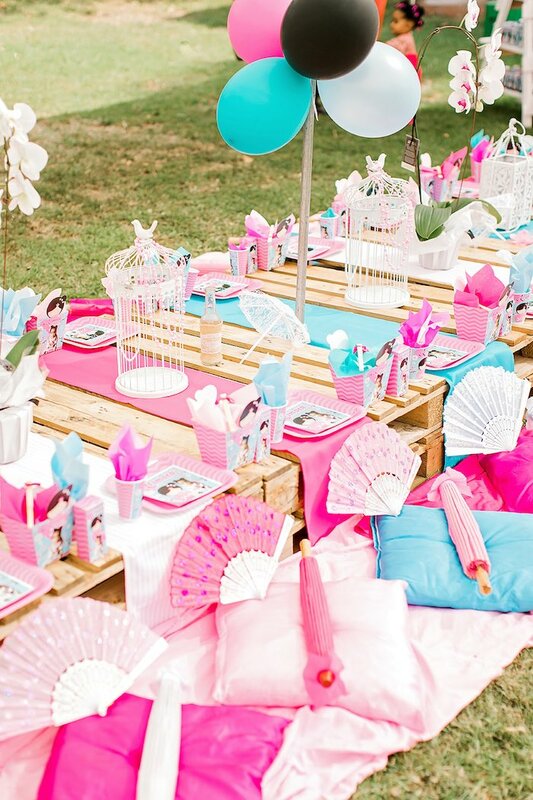 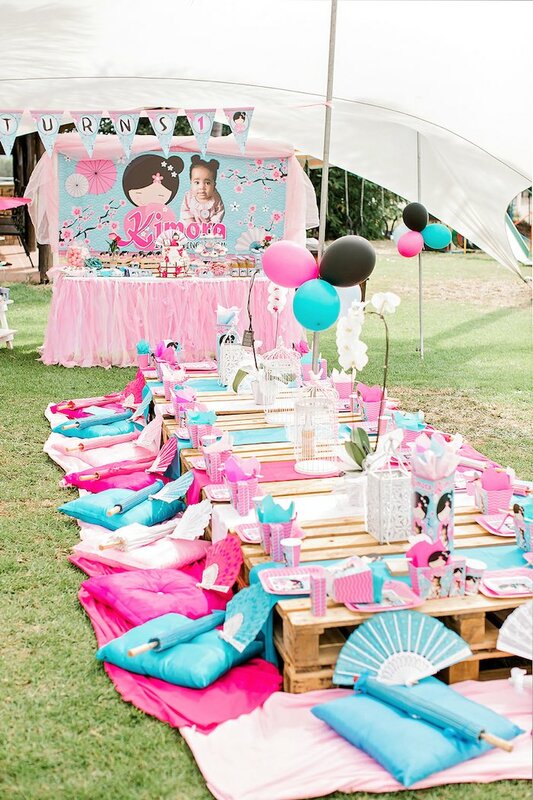 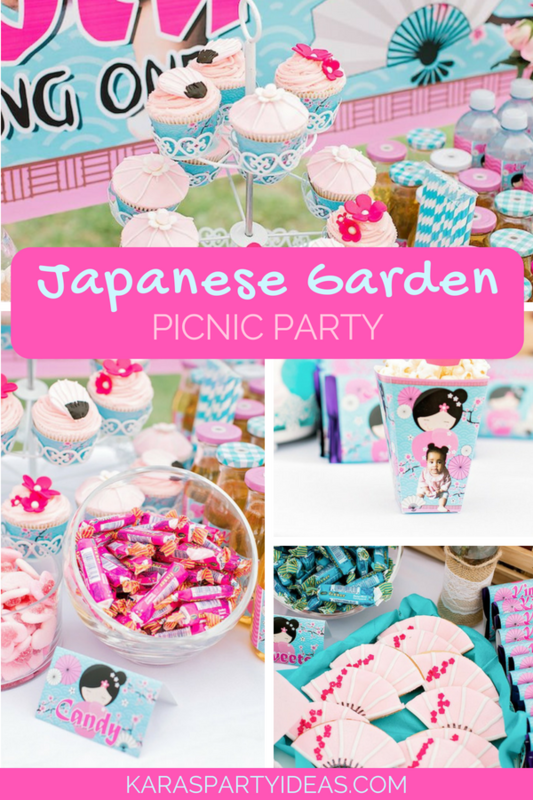 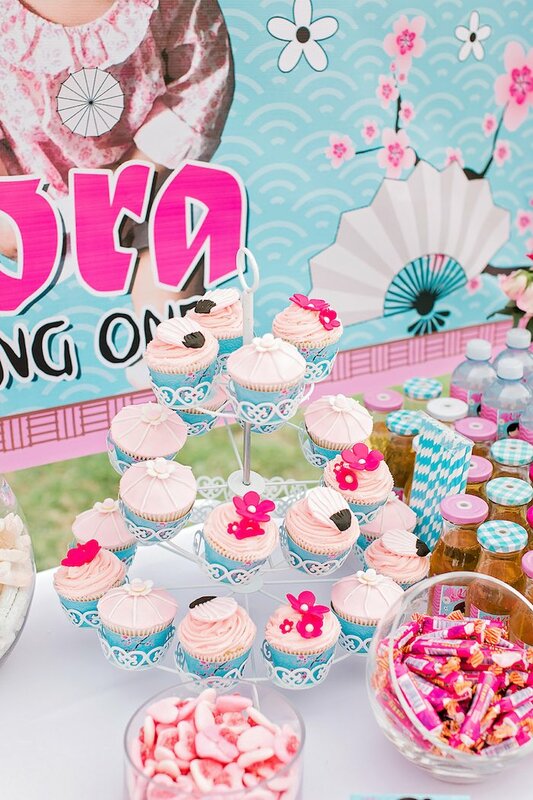 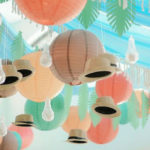 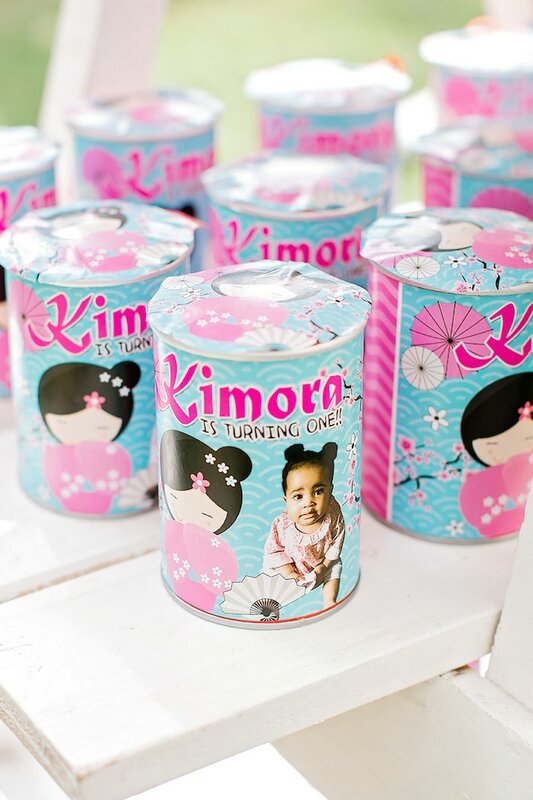 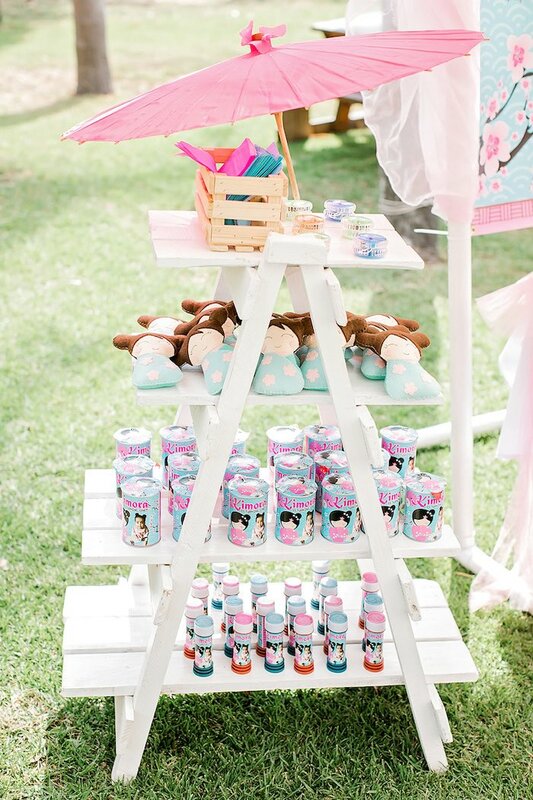 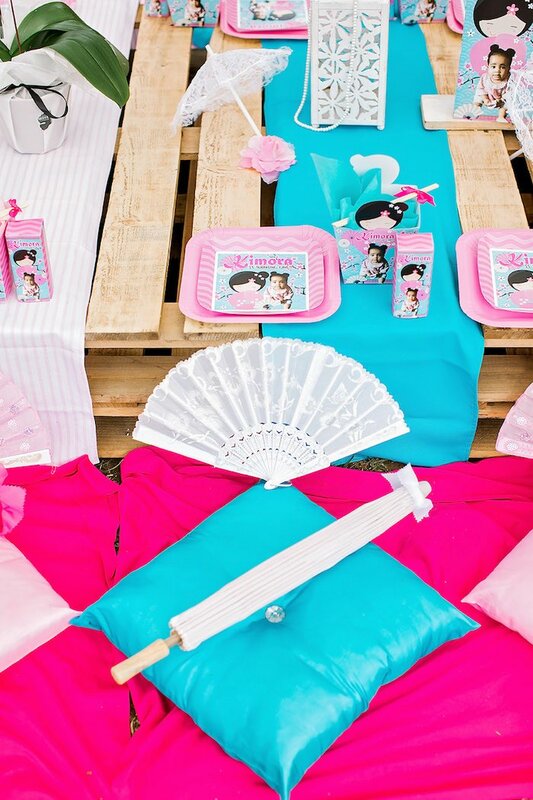 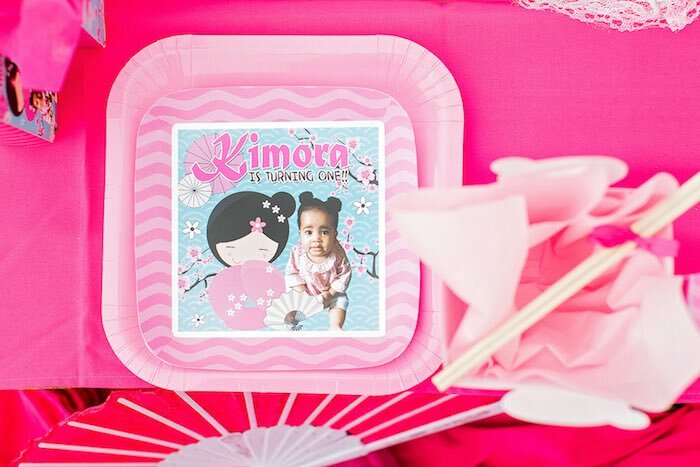 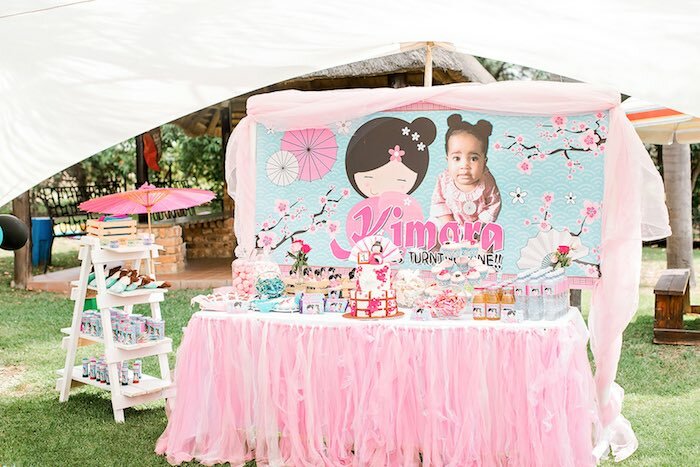 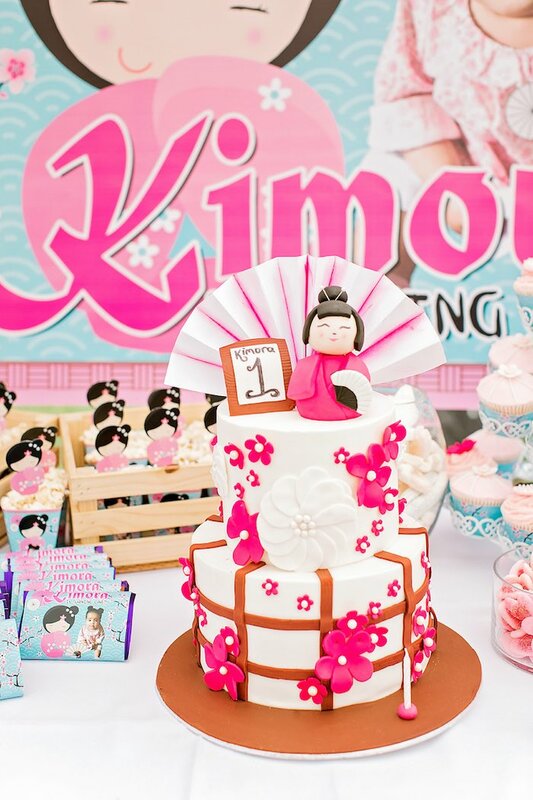 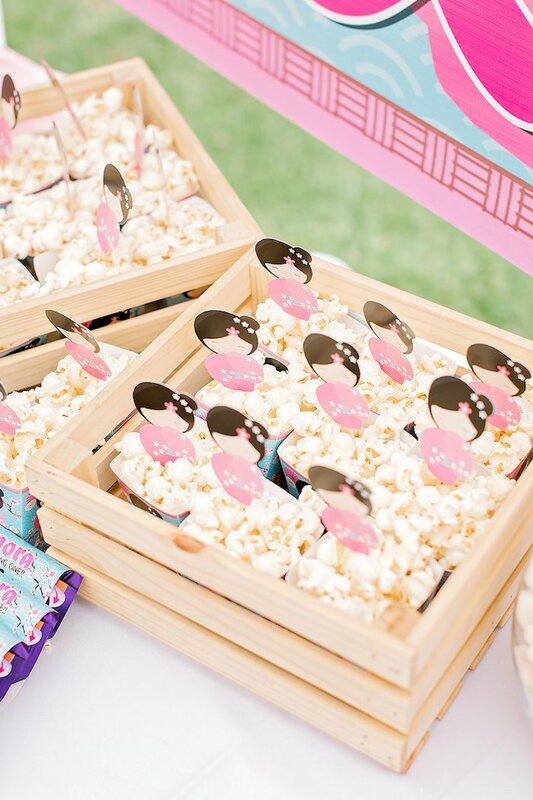 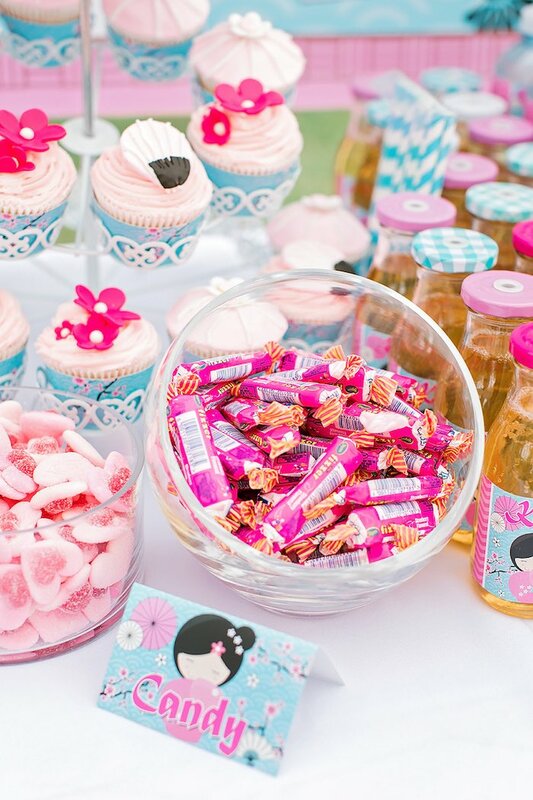 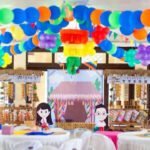 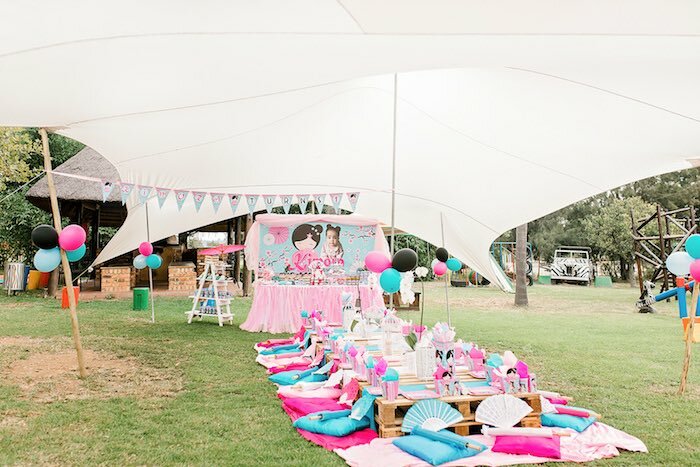 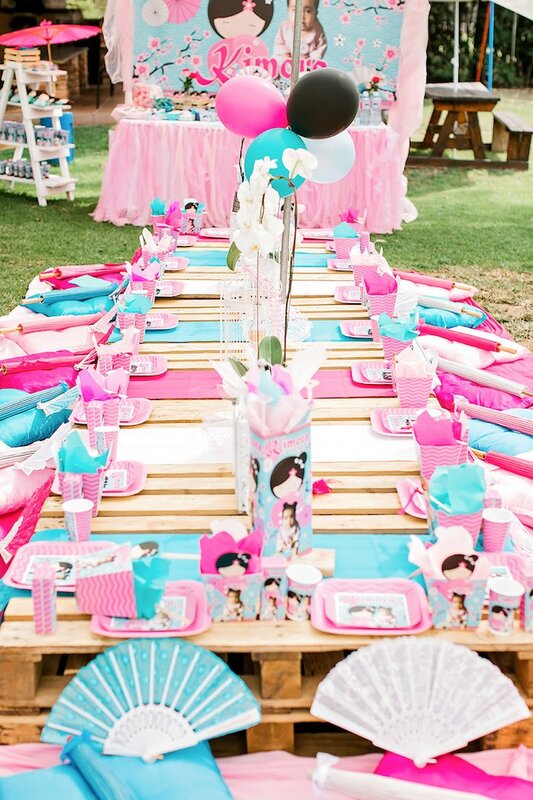 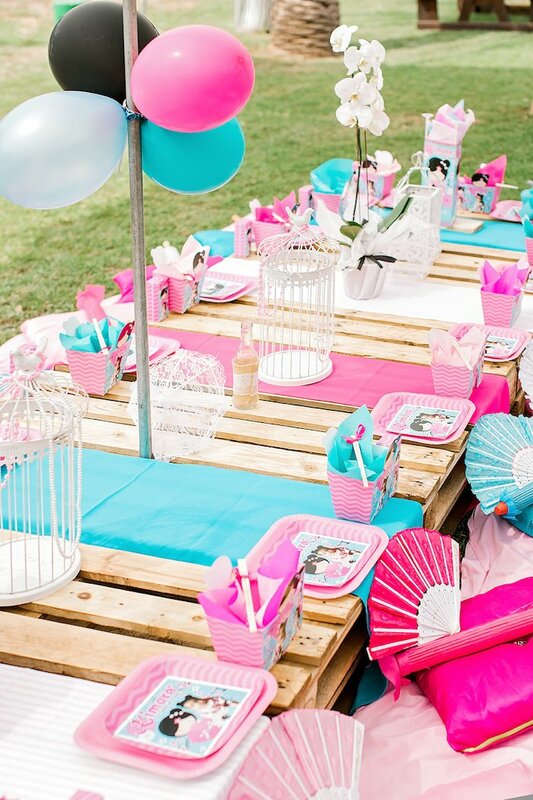 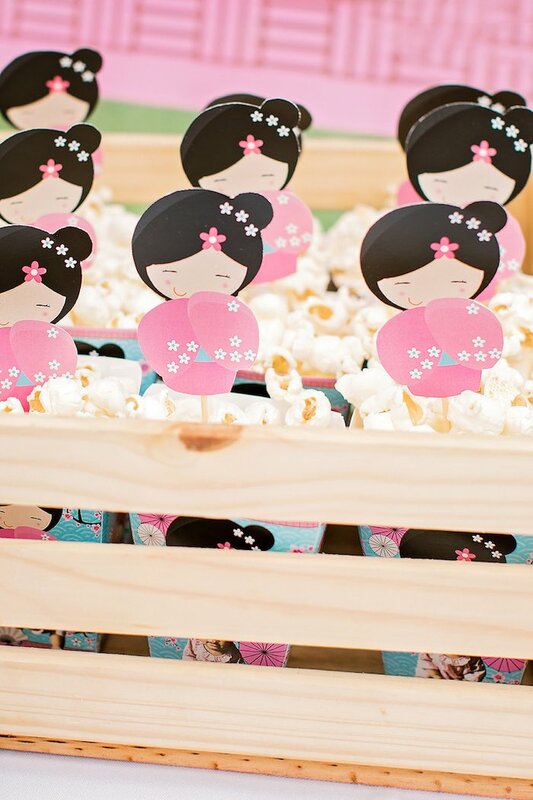 Look no further, than this Japanese Garden Picnic Party by Lana Marx of Kiddies Theme Parties, out of Gauteng, South Africa! 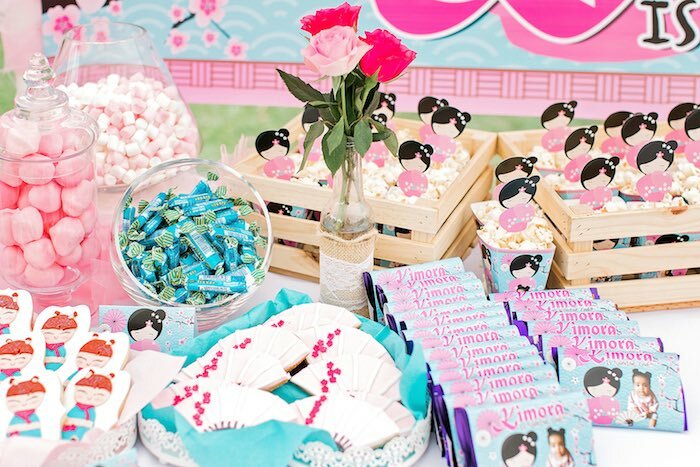 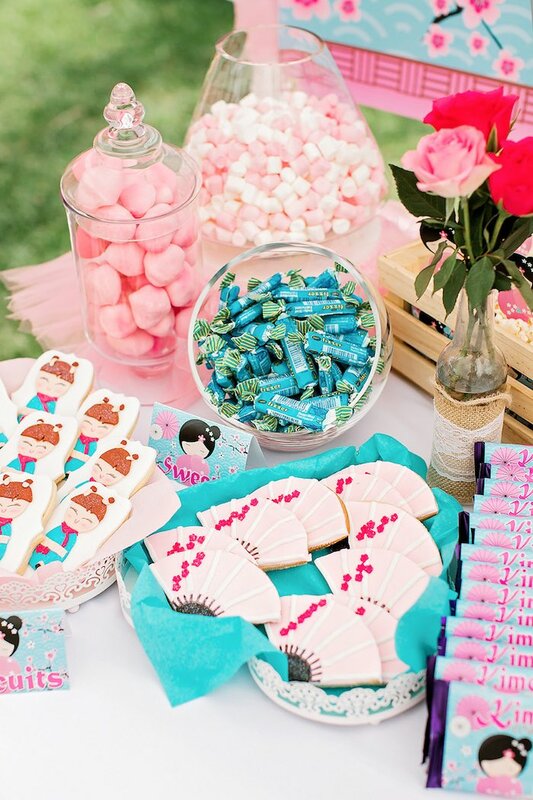 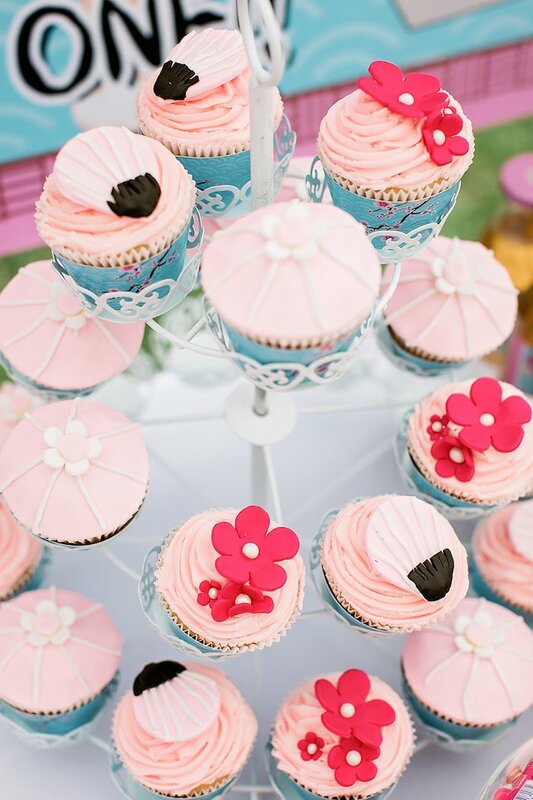 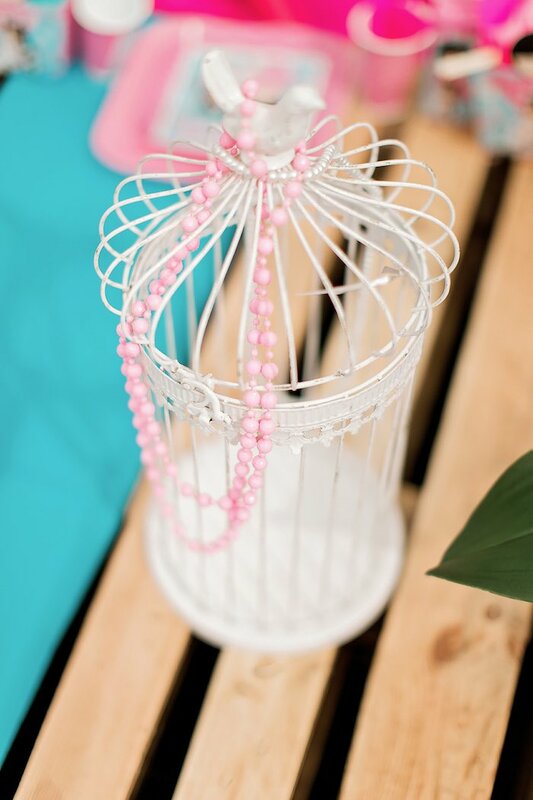 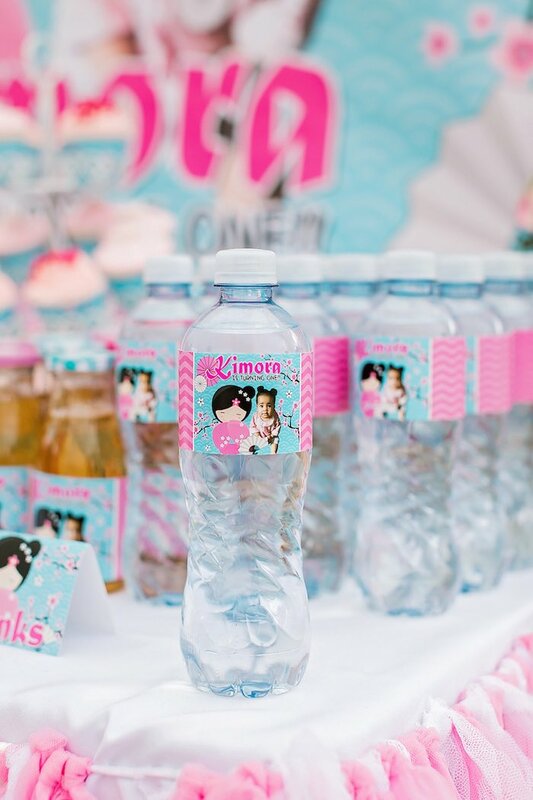 Blossoming with details customized and cute, this darling event is packed with darling ideas, you won’t want to miss!